~ Arte Music Academy. 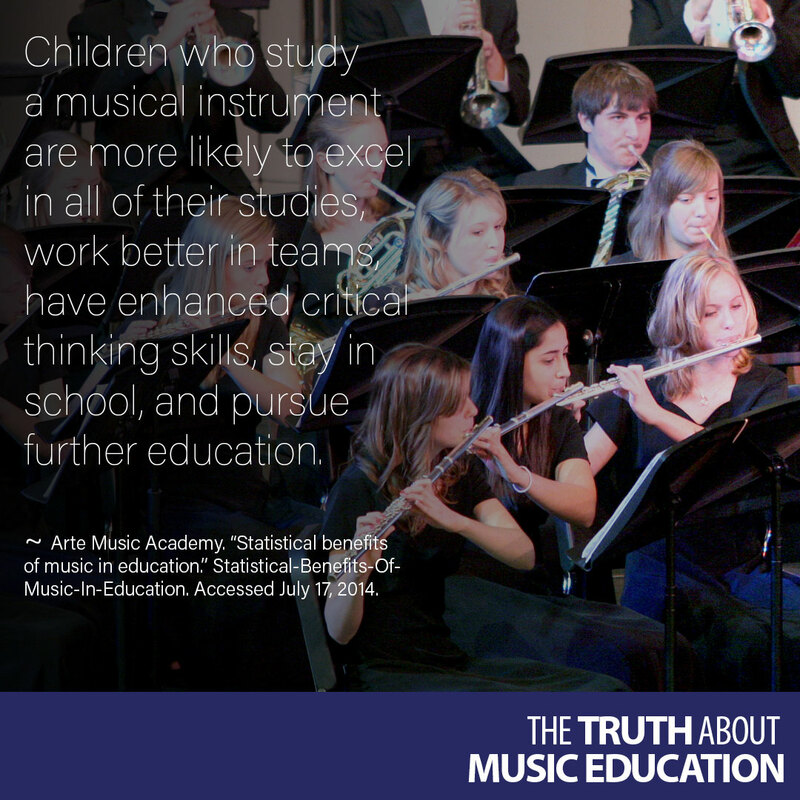 “Statistical benefits of music in education.” Statistical-Benefits-Of-Music-In-Education. Accessed July 17, 2014.